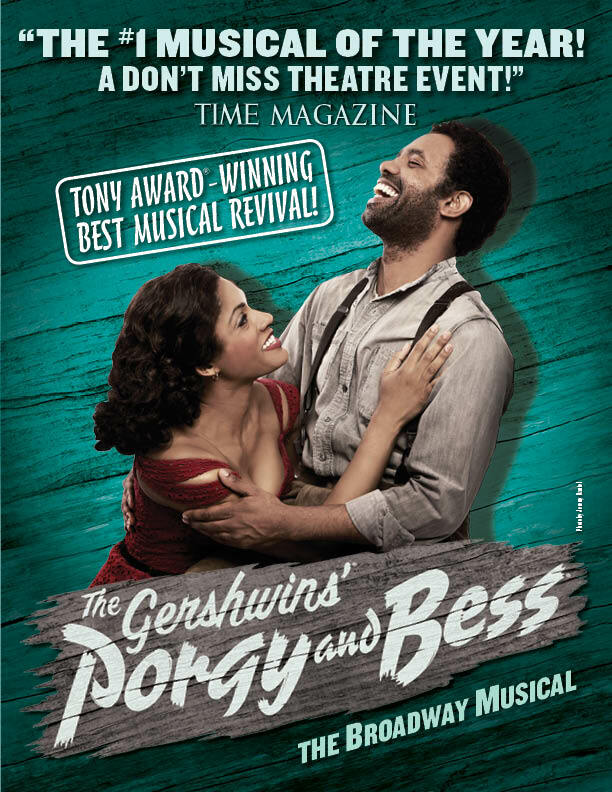 We are writing to let you know that members of the Harvard alumni community are eligible for discounted tickets to see The Gershwins’ Porgy and Bess, directed by Tony Award-winner and American Repertory Theater (A.R.T.) Artistic Director Diane Paulus. This production, which premiered at Harvard’s Loeb Drama Center in August 2011 before going on to Broadway, will be playing in the Smith Center for Performing Arts located in 361 Symphony Park Avenue in Las Vegas from April 15-20, 2014. The Harvard Club of Nevada invites you to receive a discount of 10% off tickets by mentioning or entering the discount code “HARVARD” when ordering. Please note: No discount on Gold Circle or D-level seating; Online sales only. Valid until April 8, 2014, subject to availability. Not valid on previously purchased tickets. We hope you will take this opportunity to enjoy a Harvard theatrical experience in Las Vegas.